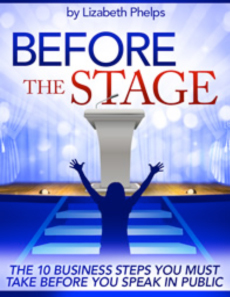 Are You Ready to Speak in Public? Who the narrow-group audience will be in your room? What they really, really want (and are you delivering it)? How you are different from everyone in your field? Everyone else in business? How to articulate that difference so well that they “urgent want” you? Your written strategy for moving prospects from awareness of you to buying from you? 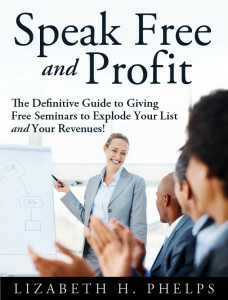 Your plan is for getting speaking gigs? 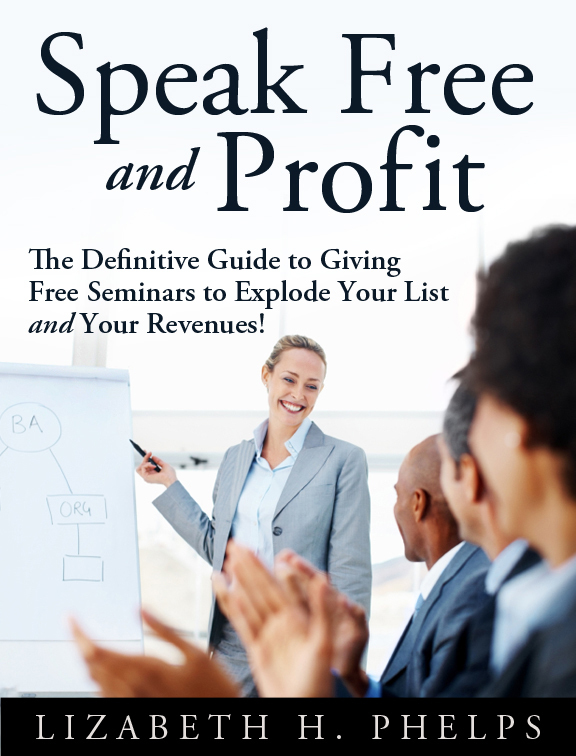 Speak Free and Profit: The Definitive Guide to Giving Free Seminars to Explode Your List and our Revenues! 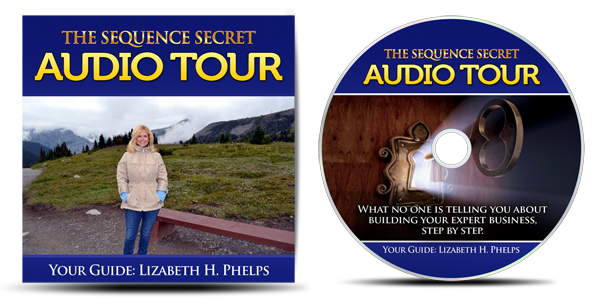 How would you like to have interested and loyal leads who stay with you for years? And who feel an urgency to buy from you? 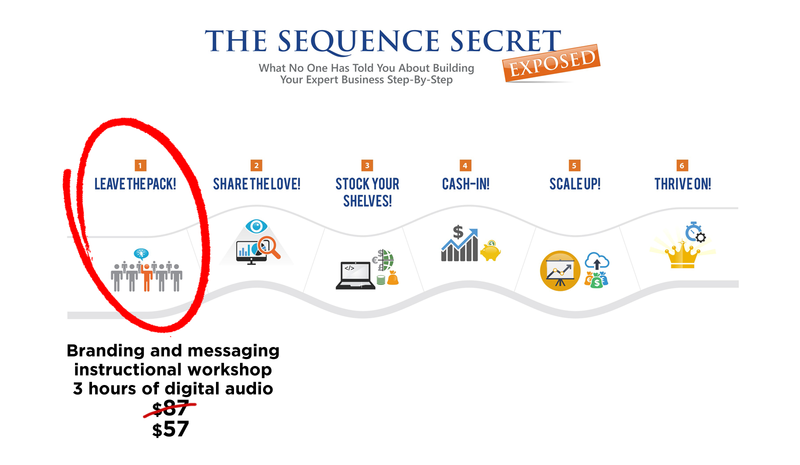 How about referral partners who eagerly spread the word about you? 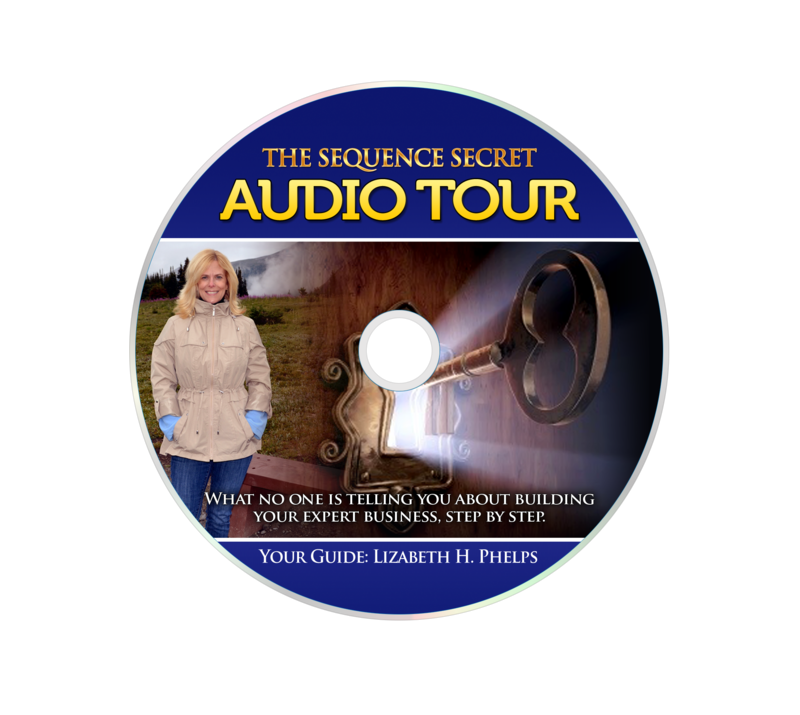 Does an efficient method for getting clients and customers sound inviting to you? 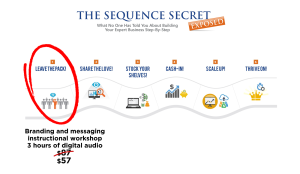 How about a marketing strategy that maximizes your marketing dollars? Would standing apart from the crowd, the chaos and the clutter change your business? 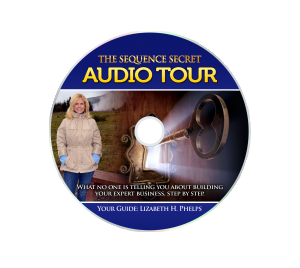 If you’re just starting your business, would you like to save yourself years of mistakes? And how about doing some good out there while you’re cashing in—would you like that? “Brain-antagonistic” is a fancy term for anything that shuts down the natural processing of the brain and/or neuronal circuit growth. Whenever we communicate, we risk being brain-antagonistic (boring, irrelevant, threatening) and moving the brain of our listener from higher-order thinking (pre-frontal cortex) to the reactionary, emotional, survival-mode lower or “reptilian” brain, where poorer (or no) choices are made. As business owners, it is incumbent upon us to recognize our own unconscious habit of brain-antagonistic communication—and strive to become “brain-sticky”: original, irresistible, memorable and effective. This 8-page report is a step in that direction. 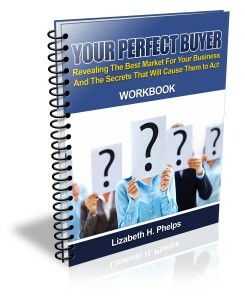 You will find 75 bullet-points of wisdom in this 11-page document that I learned the hard way! Shave years off your learning curve!